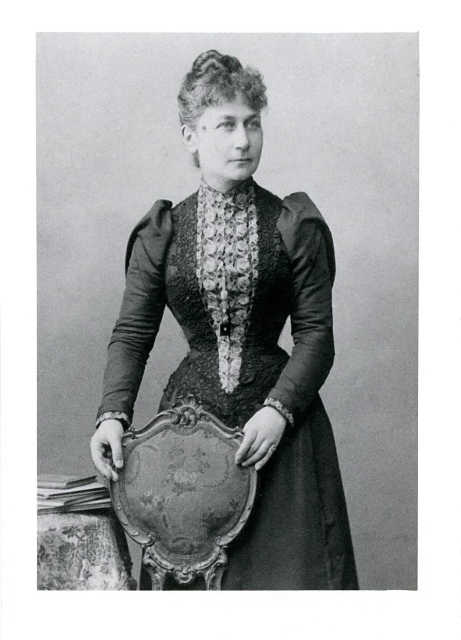 Marie Höber (“Mimi”) around 1870, when she was active as a protraitist. A number of years ago, a distant cousin of my father’s, Beate Rosenthal Jencks, wrote offering to give me several miniature paintings she had inherited from her father when he died in 1942. 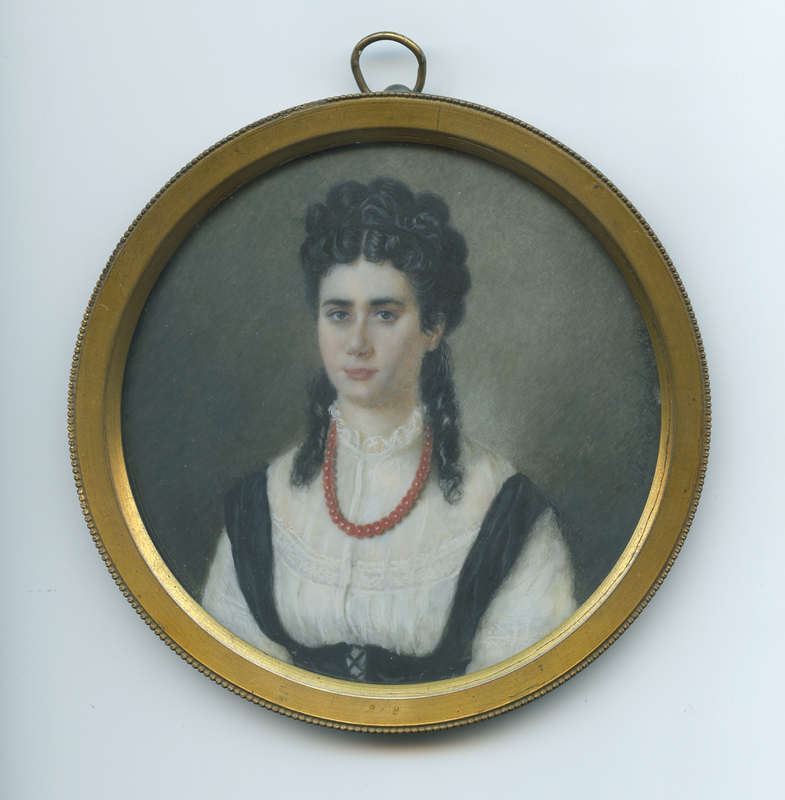 The miniatures had originally belonged to her father’s mother, Anna Rosenthal, and had been painted by Anna’s sister Marie, my great-grandmother. Beate was getting on in years and, having no other living relatives, wanted me to have the paintings to add to the collection of family papers and material objects of which I have become the custodian. I was delighted in her generosity, and a few weeks later a carefully packed box with the beautiful miniatures arrived in the mail. 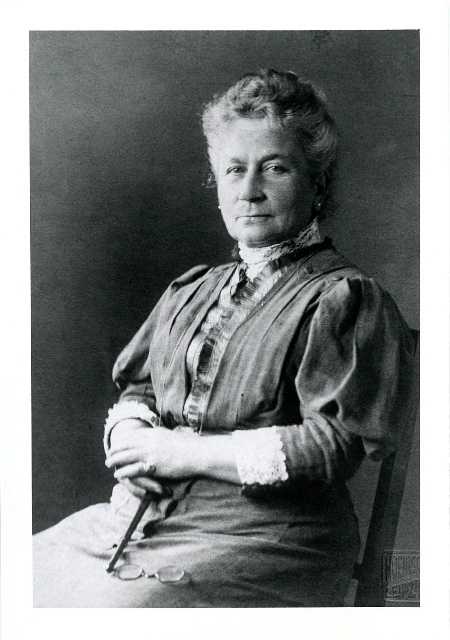 My father’s grandmother, Marie Höber Marx (1843-1910), was known in the family as Mimi. She came from a family of educated, well-to-do business people who were involved in liberal politics and the German Revolution of 1848. Marie began painting as a young woman and became an accomplished portraitist. Her great-uncle, Moritz Oppenheim (1800- 1882), was a well known painter who was commissioned to do portraits of Heine and Goethe and the members of the Rothschild banking family. Among my family’s papers is a letter written by Uncle Moritz in May 1870 complimenting Mimi on her painting and encouraging her to continue. Mimi developed considerable skill and feeling as a miniaturist. She painted with oils on thin, round or oval sheets of ivory ranging from 2 to 5 inches in diameter. Her surviving work includes portraits of her parents, probably copied from full size oil paintings that have been lost. I wrote an earlier post about those miniatures here. Mimi was very attached to her sister, Anna, and painted her portrait in 1868 when Mimi was 25 and Anna a little older. Then, after Anna got married in 1870, Marie painted a matching portrait of Anna’s husband, Isidor Rosenthal. Here are the portrait miniatures. 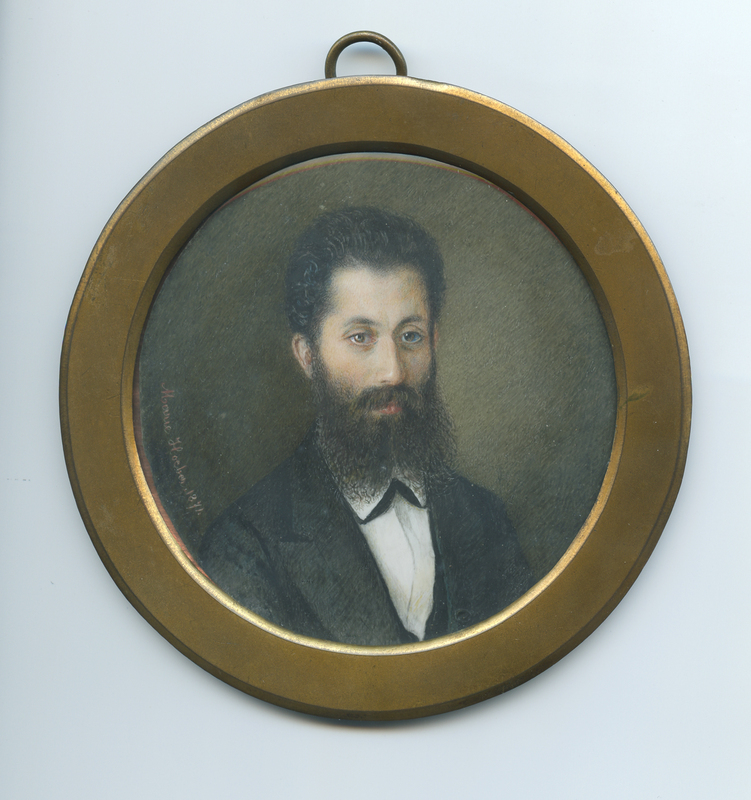 Portrait of Isidor Rosenthal by his sister-in-law, Marie Höber, 1871 (click for larger image). Portrait of Anna Höber by her sister, Marie Höber, 1868 (click for larger image). Isidor Rosenthal went on to become a pioneering physiologist at the University of Erlangen, and was teacher and mentor to my grandfather, Rudolf Höber (1873-1953). In 1872, Mimi married Jakob Marx (1835-1883), a banker and stockbroker, and did not continue her work as a painter. She had three children, Josephine (1876-1941), Erich (1877-1959) and Lili (1880-1901). Jakob Marx became quite wealthy during the Franco-Prussian War, and he and Mimi lived for many years in an elegant apartment at Pariserplatz 1, just adjacent to the Brandenburg Gate in Berlin. Marie Höber Marx late in her life.